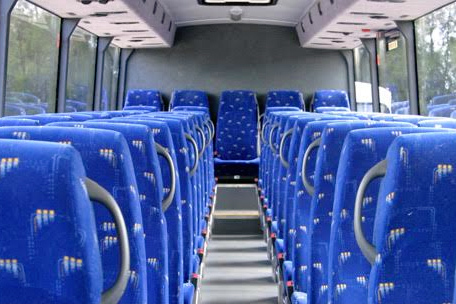 Buses manufactured with coach styling. Built to outlast Australian school bus contracts. Quality vehicles from the industry leader. We are changing the look of school buses in Australia. 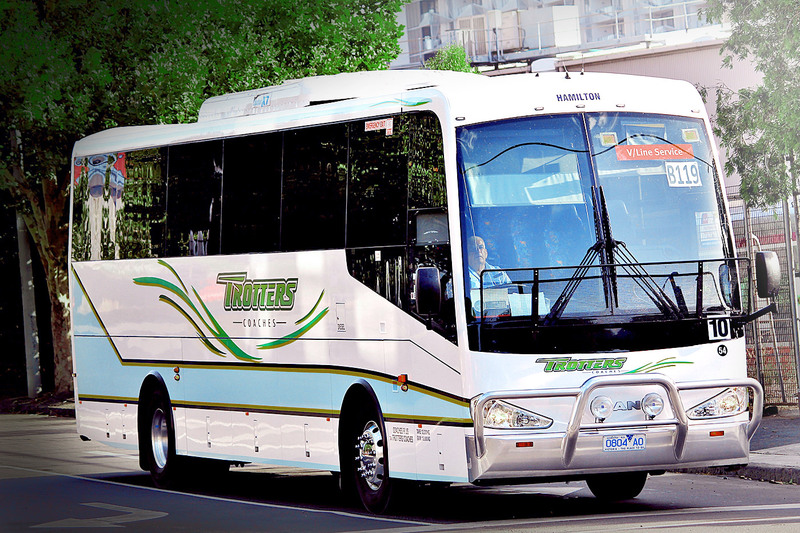 Our exceptional bus designs are manufactured to comply to all Australian school bus contracts. All of our discerning customers can expect detailed design and world-class quality in every vehicle. 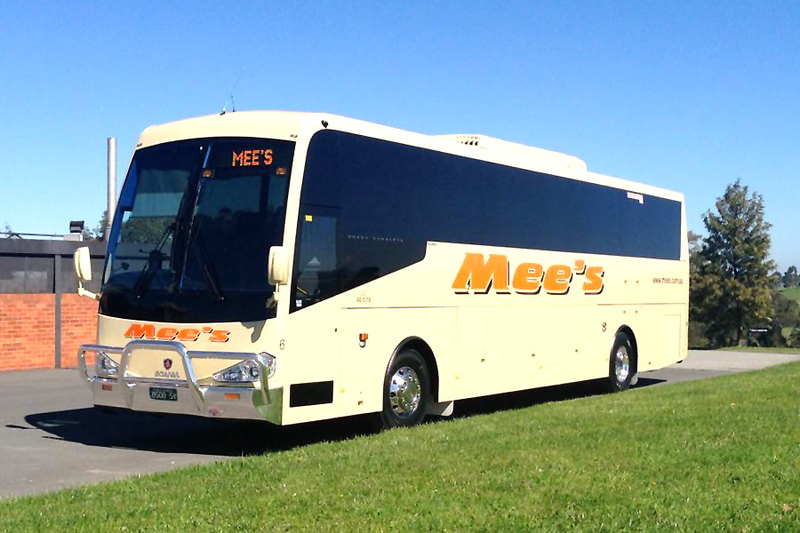 We are industry leaders in coach and bus design and manufacture. 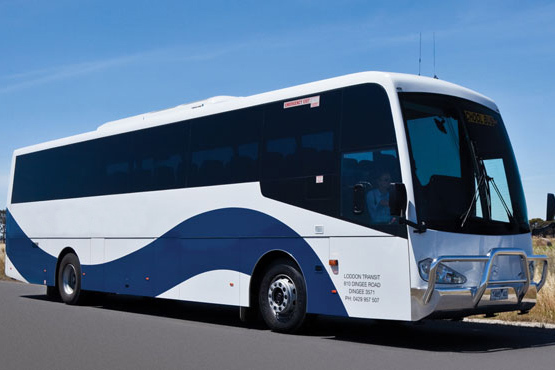 Made in Australia and suited to our conditions our buses are available on leading chassis brands. Contact us to discuss your new custom designed, quality built bus.